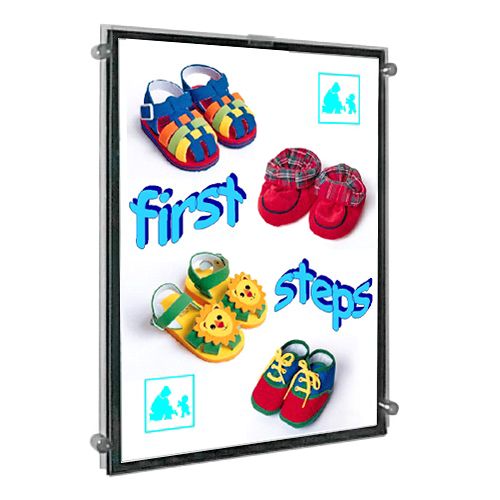 Frames are flexible in terms of size, base plates and accessories, with many standard sizes and profiles to choose from, or bespoke items to order. 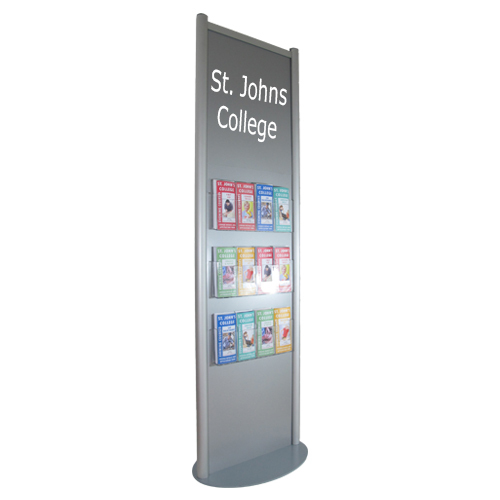 Wall mounted aluminium bars give flexibility - once holes have been drilled in the wall to fix them in place, the displays they support can be moved and varied without the need to re-drill the wall! 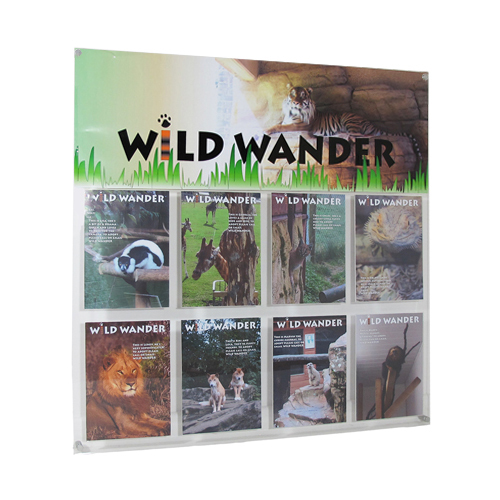 A sample range of sliders available. 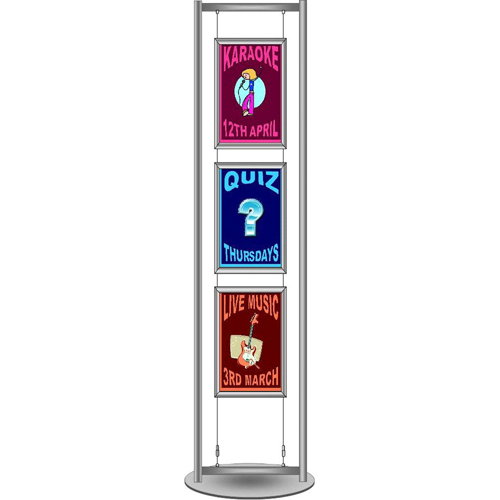 Please enquire for further variations and bespoke sizes. 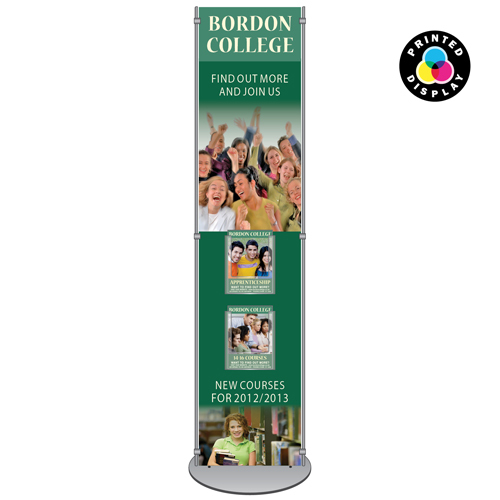 Sliders are available in a range of colours and sizes. 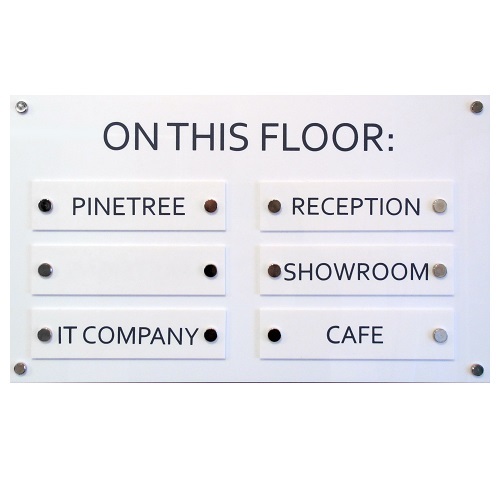 You can also change the orientation of the display. 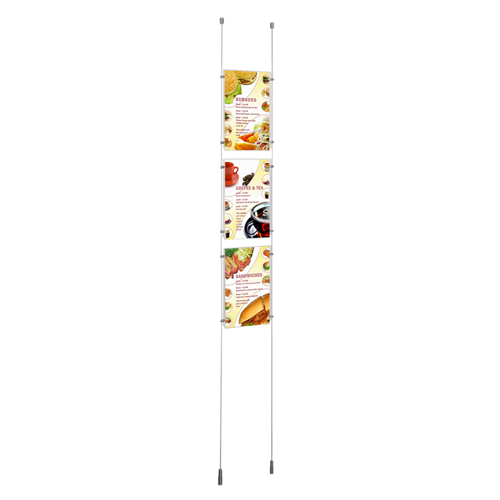 Apply to a wall or door with screws, double-sided tape or further fixing methods. 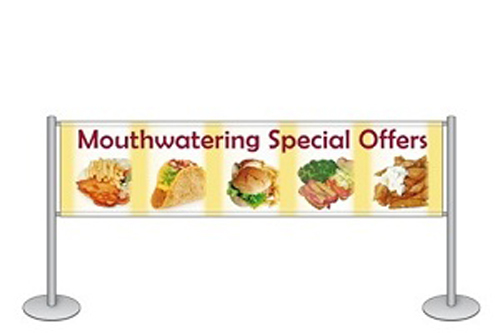 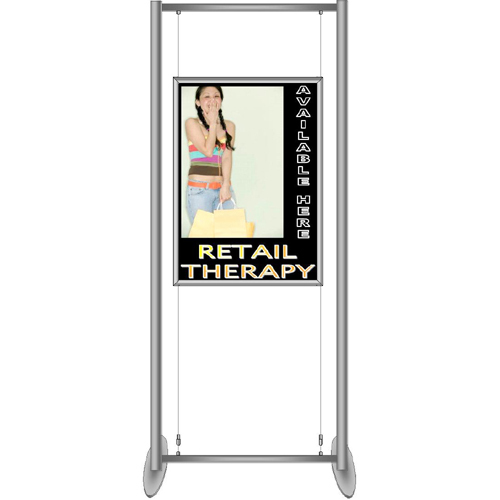 Free standing banners can be tall or small or short and have the option of multiple banners. 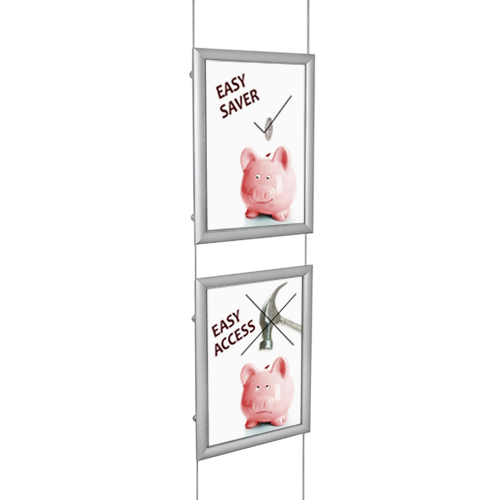 Ideal use for queue barriers or window advertisements. 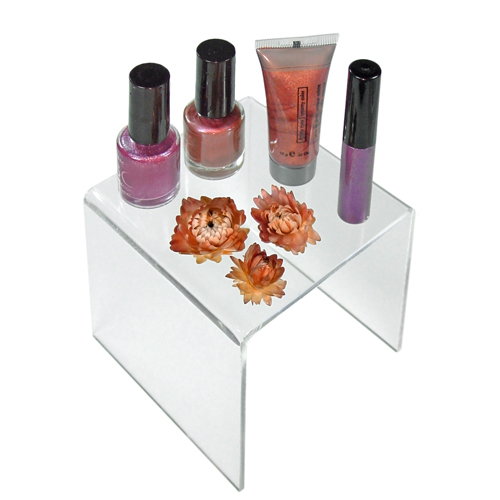 Modified acrylic box suitable for suggestion, posting and ballot boxes. 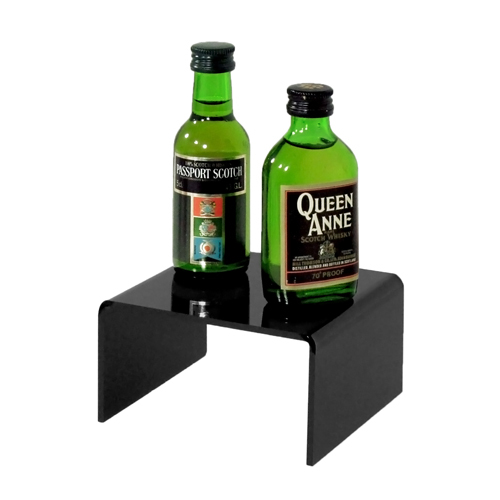 Display products to stand on desks, counters and table tops. 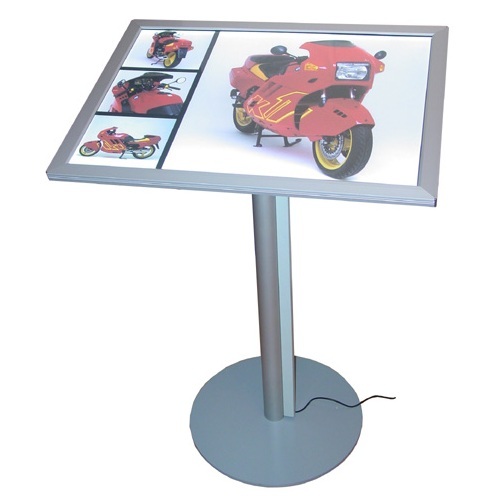 Pinetree customers can order SDS displays from Pinetree and receive 15% discount off the prices shown! 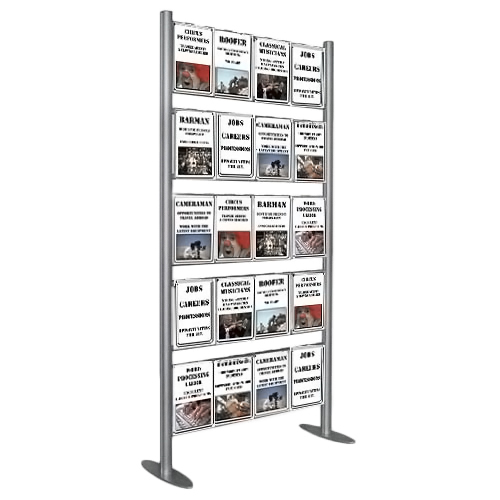 Poster holders fixed to walls. 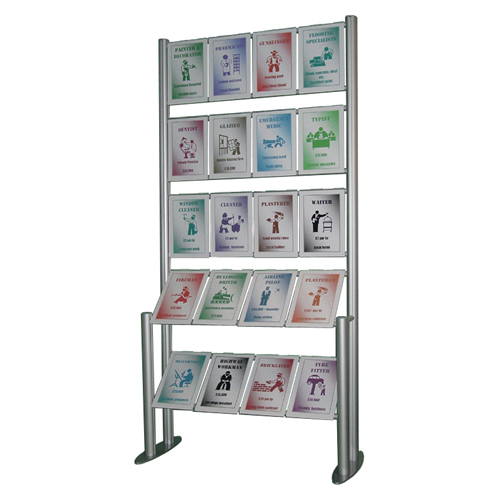 Choose from a wide range of 2m information stands. 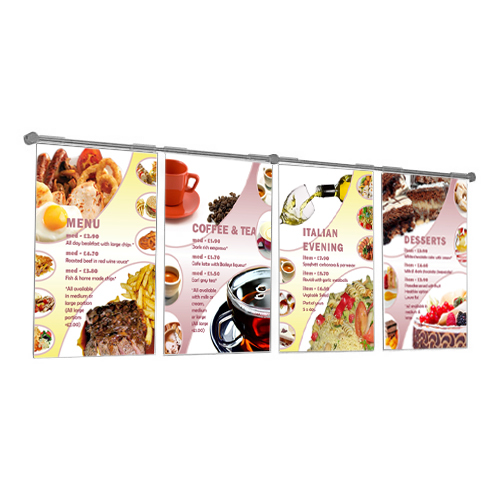 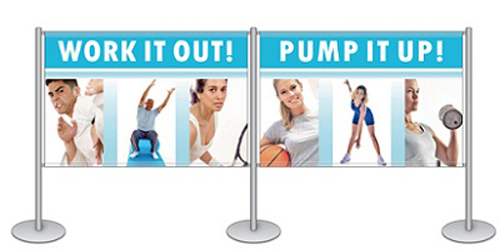 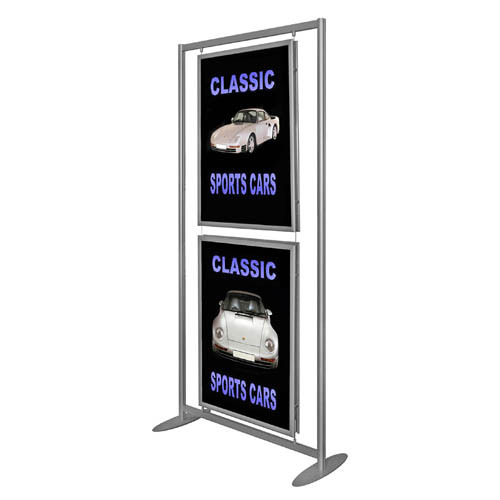 Select from stands to display posters or brochures, printed or plain, with header or even with a media screen. 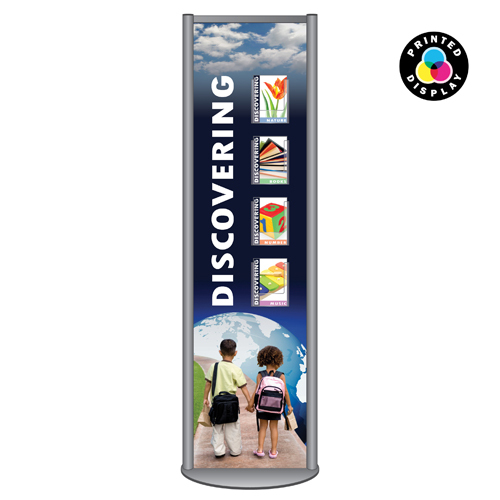 1.5m information stands offer amazing value for displaying brochures, posters, signs - or a mix of all three! 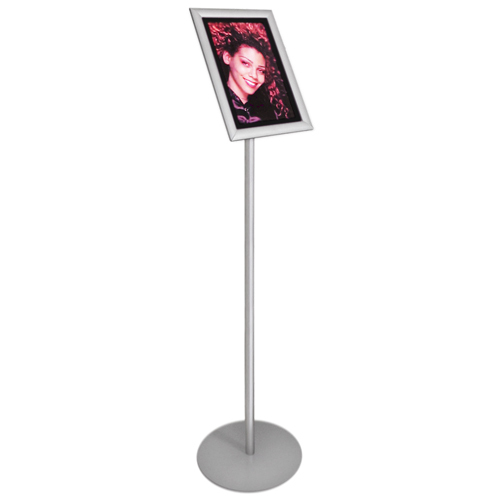 Free standing, wall mount and suspended displays for posters. 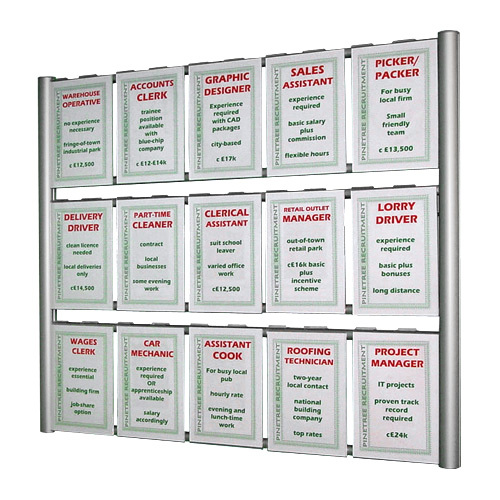 Used by estate agents, auction houses, councils, car showrooms, universities, colleges and many more. 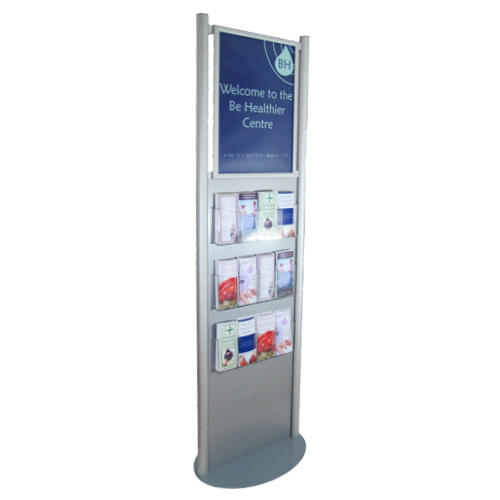 Information stands to accommodate posters using acrylic holders, snap frames or lockable frames. 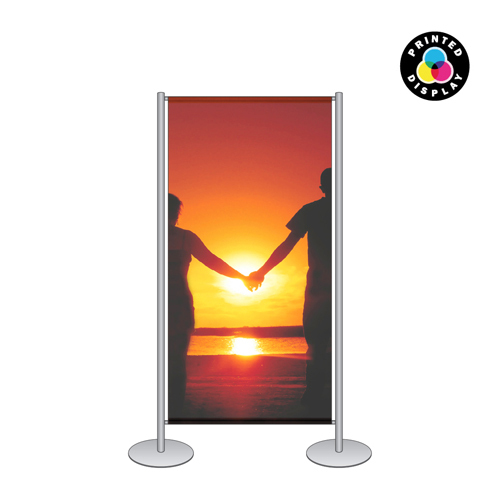 Ideal for showrooms, museums, galleries and reception areas. 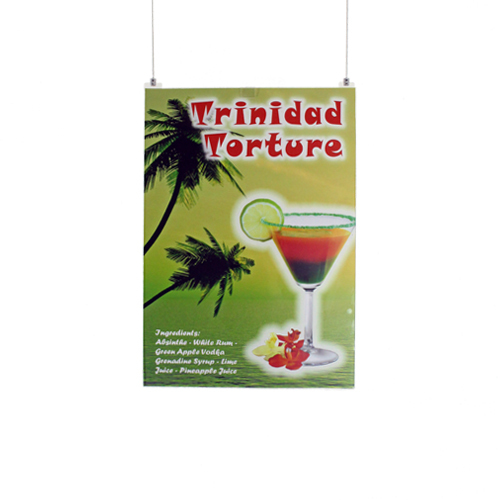 Suspended poster holders hanging from the ceiling or fixed between ceiling and floor using wires (cables) or bars (rods). 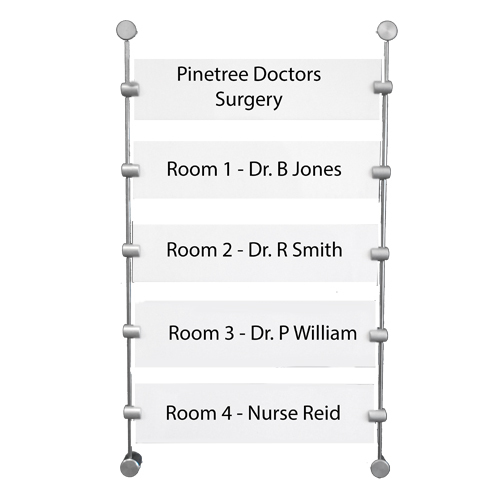 A sample of the range of directories available from Pinetree. 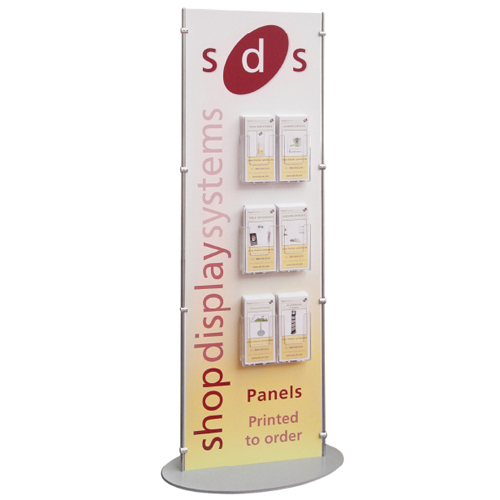 Please enquire for larger ranges and bespoke displays. 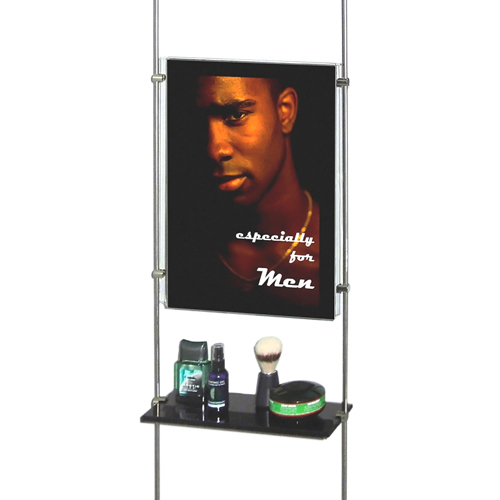 Display shelving is suspended from ceilings and wall-mounted. 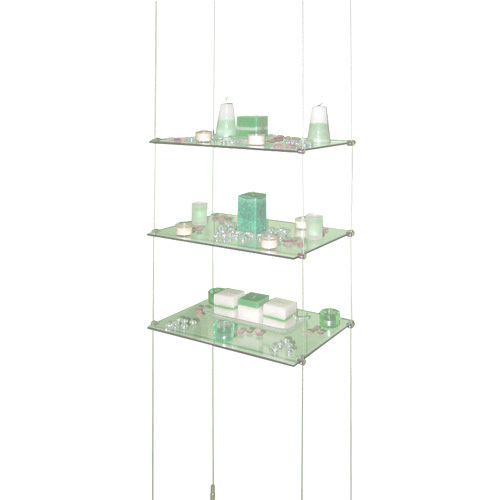 Display Boxes and cubes for table-top, suspended from ceilings and wall mounted. 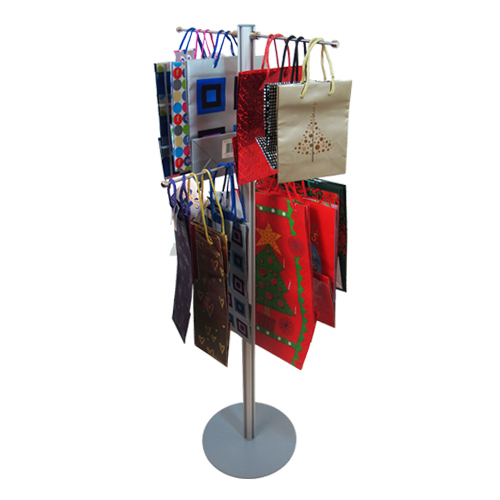 Carrier bag stands - Ideal for exhibitions or permanent displays. 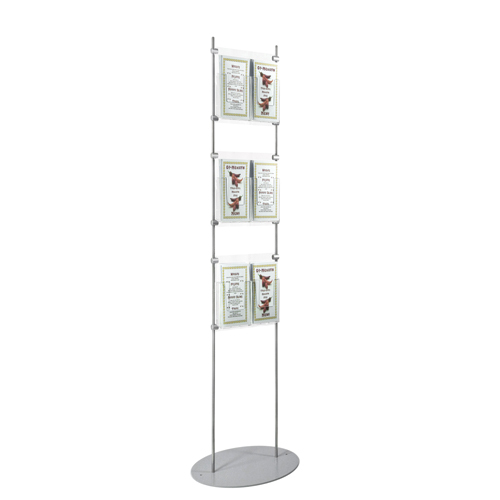 Brochure holders ranging in the styles of free-standing, suspended, wall mounted and table-top displays to offer and organise information.